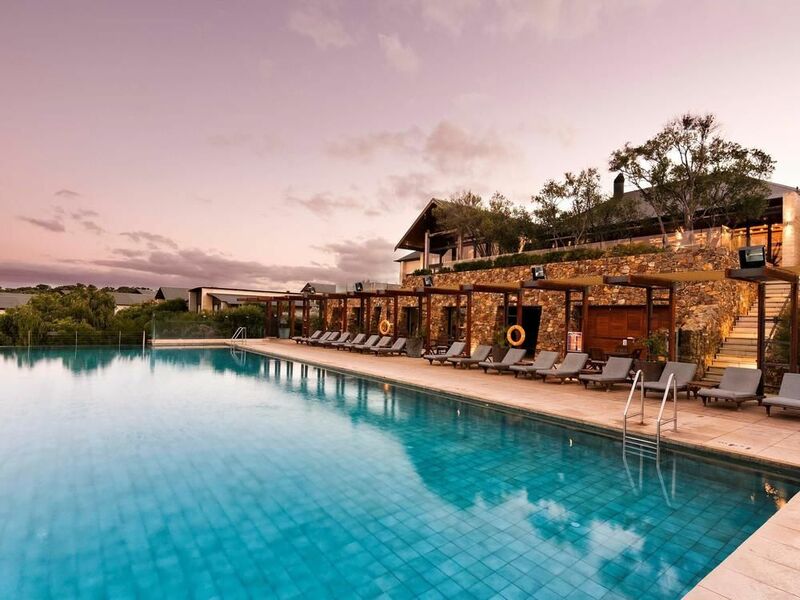 The 12th Australian and New Zealand Society for Magnetic Resonance (ANZMAG) conference will be held from Monday 25th to Thursday 28th of November 2019, hosted in the southwest region of Western Australia. 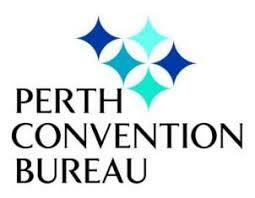 This is the first time for Western Australia to host the conference and we are delighted to welcome you to the beautiful Pullman Bunker Bay Resort, located near the top of Cape Naturaliste in Geographe Bay, a three hour drive from Perth airport, and close to the renowned Margaret River wine region. The program will once again aim to cover a wide range of topics in magnetic resonance, including liquid and solid-state NMR spectroscopy, imaging, EPR, theory and method development. Following positive feedback from the 2017 conference the parallel session format and student short talks will be retained for 2019. We look forward to seeing you in Bunker Bay. The Australian and New Zealand Society for Magnetic Resonance (ANZMAG) is committed to achieving balance across gender, geography and experience in all aspects of our society, including at ANZMAG sponsored conferences and events. We recognise that some sections of our scientific community are often under-represented in scientific conference programs and events. We will therefore seek all possible means to support equity and diversity within ANZMAG and at other associated events. As part of our equity and diversity policy, invitations to Plenary, Keynote and Invited speakers will be made to high quality researchers that represent the broad diversity of our community. ANZMAG will also use data collected during registration and abstract submission, and data from past conference programs, to ensure diverse and gender balanced panels and speakers at ANZMAG conferences and other events are achieved. We will also ensure appointment of our members on the ANZMAG committee and conference organising committees is consistent with the gender balance of our membership. Further, we will strive to be proactive in examining and challenging diversity and gender balance at national and international conferences, workshop and events to which our ANZMAG members are invited to, and participate in. We welcome any feedback on our policy and how it might be improved to better ensure equality and diversity at our future ANZMAG events. Earlybird registrations are now open. This registration type provides access to all conference sessions and is inclusive of the welcome reception and conference dinner. This registration type provides access to all conference sessions (oral and poster) and social function on the day of your registration. If you have renewed your membership directly with ANZMAG during 2018 or early 2019, you are considered as a current member registration type. If you have not renewed your ANZMAG membership for 2019-2021, you can do this by selecting new/renewed member registration type. We will send your information to the association and your membership will be automatically renewed. If you are not a member of ANZMAG and would like to attend the conference, you will be automatically signed up to become an ANZMAG member. NOTE: The majority of delegates who attended 2017 ANZMAG Conference will fall under the renewed member type. If you are unsure whether you have renewed your membership for 2019-2020, please contact ANZMAG directly. Be a part of ANZMAG 2019 - enquire about sponsorship today!